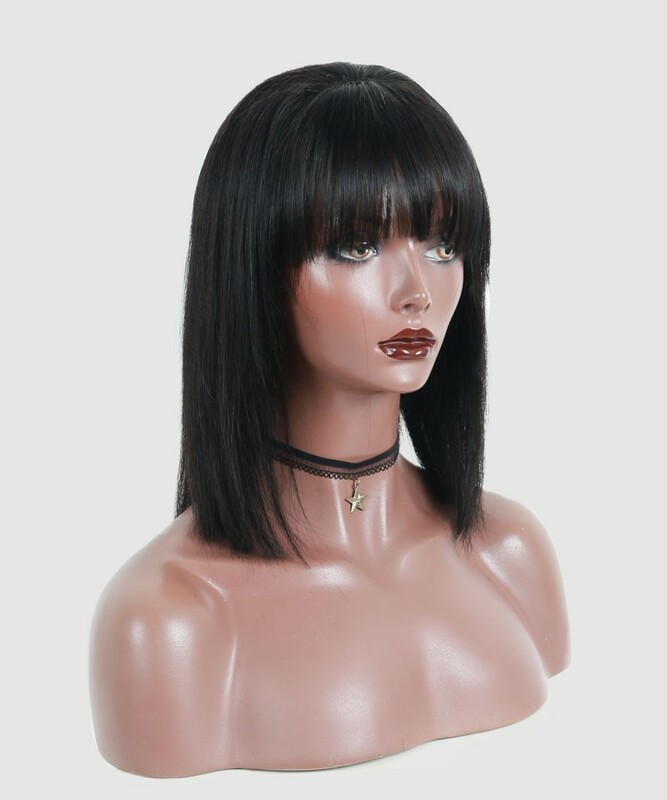 13x6 is our revolutionary lace front wig. 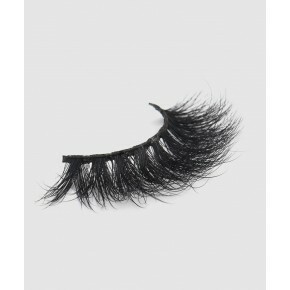 It includes a 13 inches long lace on the front and 6 inches deep parting space. It's so versatile you can part wherever you want to. The hair line is ultra real looking and was pre-plucked with baby hair. 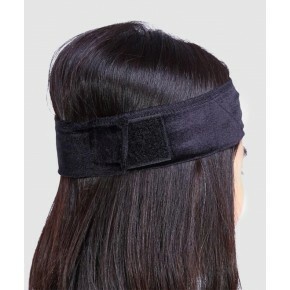 With 250% high density, you can draw ponytail or buns easily. No one could tell it's a wig! All prices on the website include FREE standard shipping worldwide. We pre-stock our product so processing time is usually very fast.You can exchange or refund your order within 30 days. 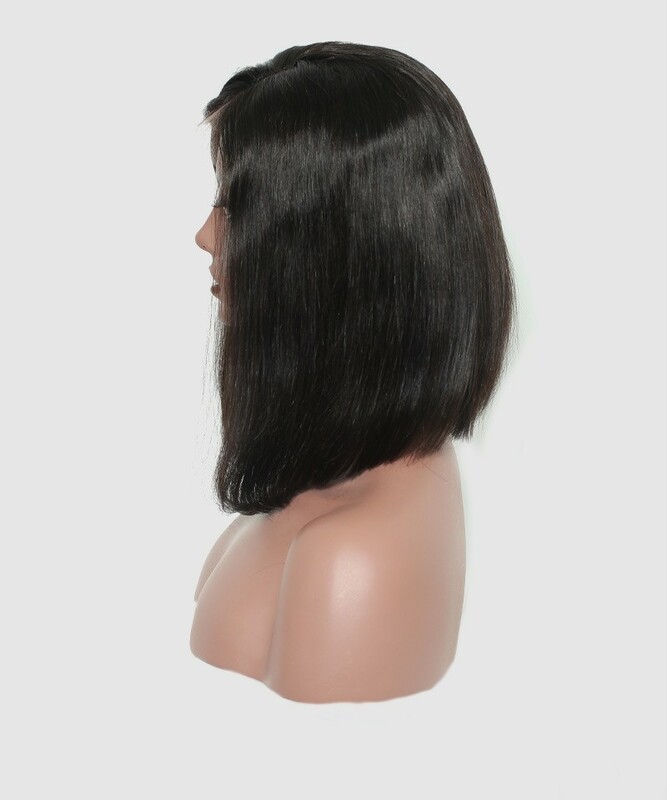 Question about Dolago Short Straight Hair 13x6 Bob Lace Front Wigs With Bang 250% Density is Successfully Submitted. I received the hair in a week. It looks good. The cut could have been better but whatever. I like the thickness. I'll probably need to pluck a little more. But that just means that the hair was full. It had no smell which was a plus. I'm getting it installed next week. I'll be back to tell y'all about it. But for now all is well. so cool bob wig, my stylist help me install it,love the feeling so much!Everyone love it!And the seller was so friendly ,nice experience.Will try more hair from them! So cool bob wig!Love, love, LOVE this unit! 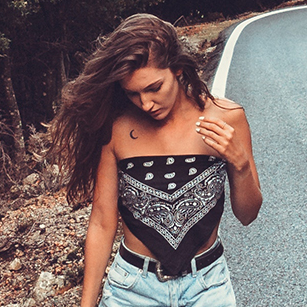 It's light, easy to manage, versatile and perfect for everyday wear as well as dressing up. I bleached the knots and still plucking here and there to wear it suits me. The hairline was so natural to my natural hairline, so it wasn't hard for me to further customize it. I would definitely buy this wig again. The seller was very communicative throughout the whole process and shipping was crazy fast(like 3 days!). so the thickness is perfect! I recommend 100%!! The seller shipped the item very fast ! The hair is great and very realistic looking, great density. Will definitely order again . When I for real say I'm in love. I have to be honest at first I was hesitant because I've had some problems with other sellers. But this LOVELY LOVELY HAIR is soft! It felt so good. The knots look like they have been bleached just not to my liking personally. The hairline of this unit looks as if I won't have to do too much to it, just maybe thin it out a little more in certain places to mimic my natural hairline. I wore it numerous times and received compliments each time. This hair knows how to fall bk in place. this is the best bob wig I have bought . 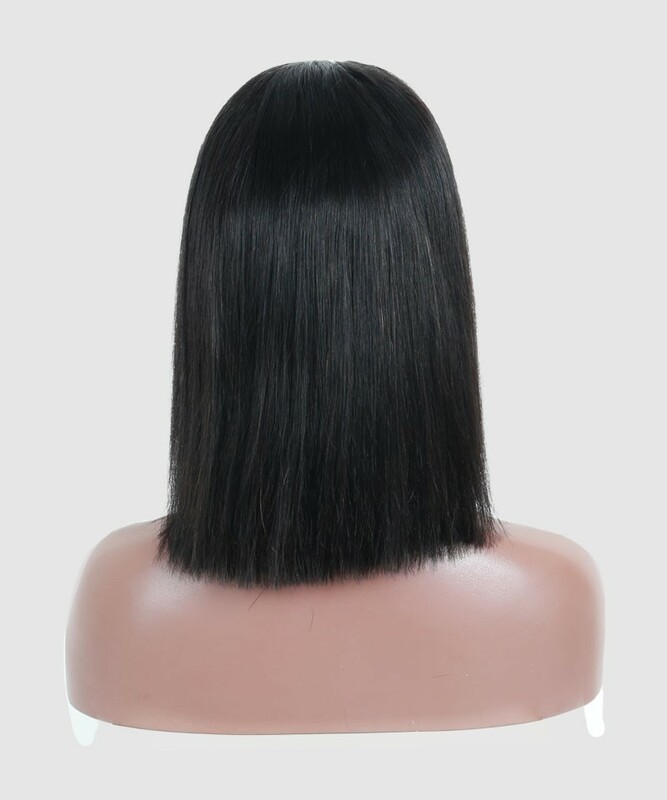 I have tried the 130 density from other seller, and the quality is poor , hair is really thin, but this seller, the hair is so so good, 250% density is perfect, Lisa is very kind, she helps me to choose the length, best service. The shipping is fast, ordered on Tuesday and got it on same Friday. Parting room is enough for me, you can make the middle and side part as you want. hair smells good,feel healthy. Will order more in the future. LOVE LOVE LOVE THIS WIG VERY MUCH!!! Very soft , when it came it had no factory smell. Shipping was FAST. It was the colour i wanted and the density is perfect, not too thick or light.I got so much compliment with it!And the seller was so friendly,great customer service.overall thank you and I love it !! I love it! I will be ordering from them again. 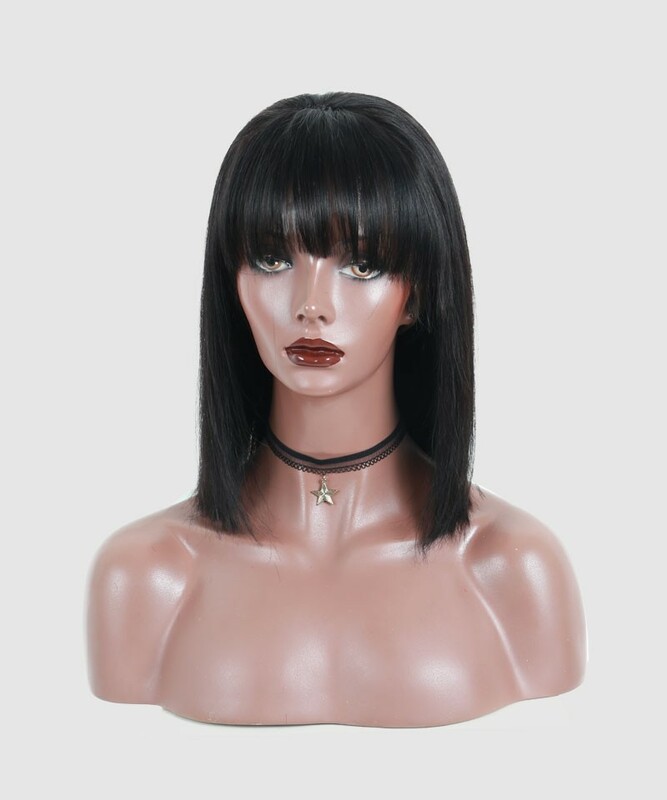 I have purchased more than 5 wigs from this company and they have never disappointed me, the hair is very soft and thick even after several washes it remains the same. The only con of the wig is that is sheds a lot as it gets older, and the parting space is wide . I strongly recommend this hair.